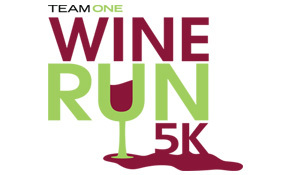 Team One Credit Union and TriToFinish are teaming up to bring the Team One Wine Run 5K to Downtown Saginaw. The 5K will begin an end at Huntington Event Park. Participants will be treated with a t-shirt, finisher medal, wine tastings (21 years of age and older) and a wine glass. Appetizers and entertainment will also be provided. All proceeds will benefit the CAN Council.